There's a big day coming up on Thursday. Have you heard? It's the TPT Day of Giving, and I want to tell you about it and invite you to participate. Zoom backwards with me for a moment. When I was little, my Dad always had a story for me about his days as a Sociology professor. Though only the pursuit of research and funding was rewarded at his university, he really cared about teaching. He dressed up as famous sociologists for lectures. He challenged his students to visit places of faith around the city and learn about other cultures and beliefs. He took students by train from Minnesota to Chicago for police ride-alongs and neighborhood tours. He offered extra credit to students who could break out of their comfort zone and sing "The Star Spangled Banner" on a public city bus. He won professor of the year and adviser of the year, though he never received tenure in twenty years of teaching. My dad believed to the core in social justice. He inspired generations of police officers, social workers, and teachers by teaching them about social movements, civil rights, the sociology of religion, and the broken state of our prison system. Six years ago, when his first grandchild (my son) was born, he contracted early onset Alzheimers. He had to quit his professor job almost immediately, but he never gave up. For the next six years, as his memory slowly disappeared, he continued to teach. In the senior university program, and then at churches and senior centers, he taught about social justice and civil rights until all he really had left to share was his dream of a better world. He would put in a documentary and watch it with the students who had gathered. He would say a few words and then let them discuss it. A month before he died, I got to go with him to one of his last classes. The strength of his belief was enough. On Christmas Eve last year, my father passed away. Thousands of students will always remember his teaching. This month I am celebrating his life and vision through the TPT Day of Giving. More than fifty teacher-authors have come together with a promise, to donate all sales from their stores on Thursday, September 27th, to their chosen charities. 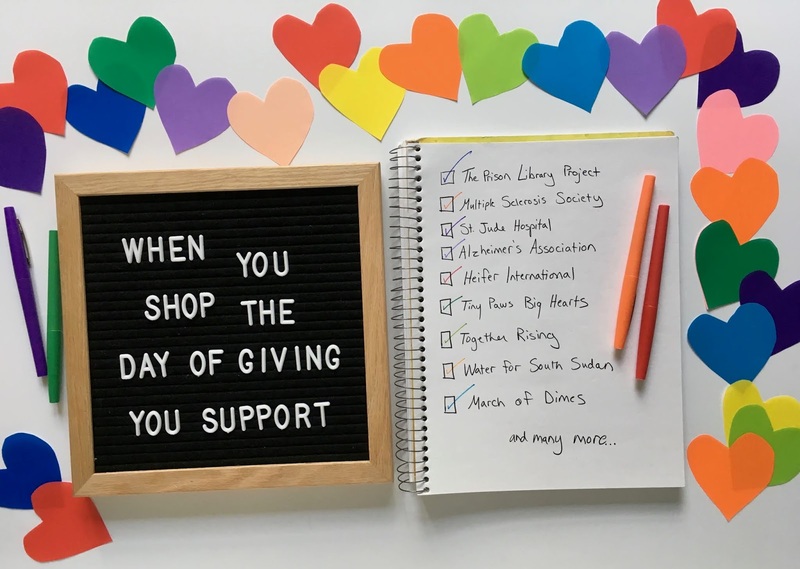 The day will support organizations like The American Cancer Society, The Prison Library Project, Autism Speaks, Donors Choose, Heifer International, and many more. So how can a creative English teacher such as yourself be part of this day? Well, if there's anything you've been wanting to pick up on TPT for your classroom, please consider buying it this Thursday. To help make that a bit easier, I've rounded up all the secondary ELA stores that are participating, and listed their bestsellers below. Thanks for reading! 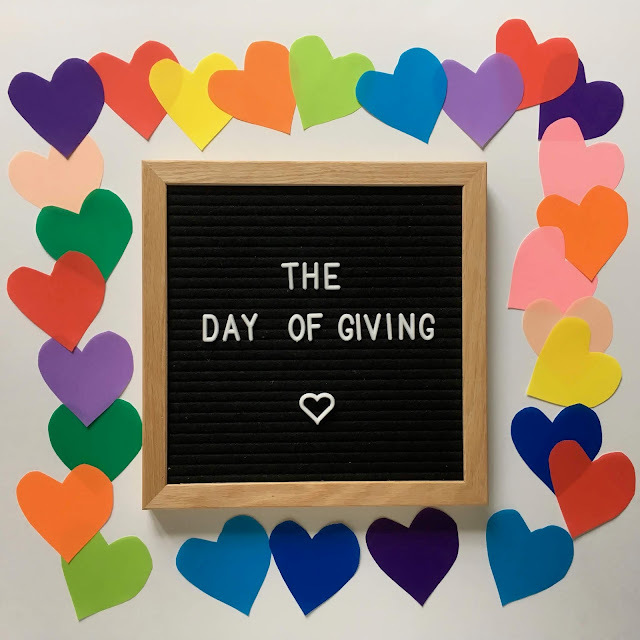 You can discover more about the Day of Giving by searching #tptdayofgiving on Instagram starting Wednesday.